The goal of business is of course to make revenue and to maximize profits, but is that the real purpose of your business? I love the book, 'Good to Great' by Jim Collins. It is interesting to read about companies that have moved from good to great and how they have managed to do it. There seems to be a common theme - knowing and focusing on your purpose and value. If law firms value and key purpose is revenue generation, the model will be skewed accordingly, and as some law firms are now seeing, it will be skewed in terms of diversity. However, if your firm values and purpose focuses on output, results and expertise, the model will produce different results. The latter is what we focus on, and we have an even split within our team of in-house lawyers with regard to gender diversity. Every firm can take positive actions towards increasing diversity. Looking beyond revenue and profits is a good starting point. Join me at Thomson Reuter's Transforming Women's Leadership in the Law conference for a diverse and open discussion on this subject. Most growing organisations are broadening their focus in performance reviews beyond simply how much money a department is raking in. For as long as we measure individual performance and productivity solely on revenue, we overlook the value that a strong leader can bring to the whole organisation. 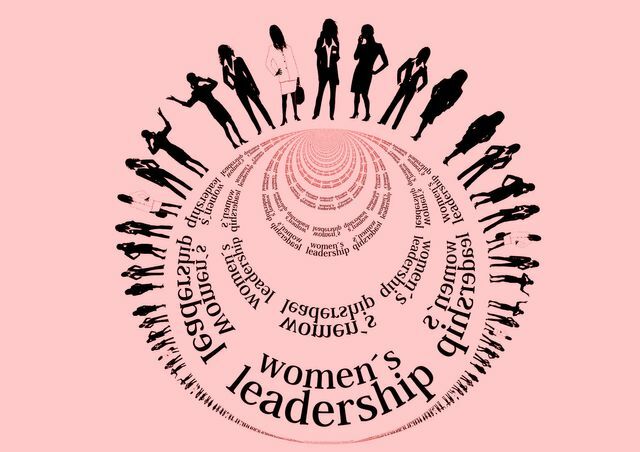 Leadership skills that help employees develop in their personal goals, that create a more communicative and healthy work environment, a different background of experience that enables the organisation to become more outward looking – these are all important qualities that ensure long term growth and gains. Leaders within an organisation are part of a much bigger picture than % profits, and the more diverse the leadership is, the more value they can bring.